Stephanie's dream of creating an integrative stress reduction center has been long in the making. Her interest in the mind-body connection began with regular visits to Zen Mountain Monastery in the Catskills in 1992. After living abroad in London she returned home for further training in Reiki in 1999 and graduated as a Nationally Certified Massage Therapist in 2000. After spending multiple years in Europe Stephanie returned to the Lake George area. In 2010 she became certified in Aromatherapy though the School of Aromatic Studies. In 2012 she graduated from nursing school and began working in the Intensive Care Unit at Glens Falls Hospital as a Registered Nurse. She went on to finish her Bachelor of Nursing, working as a clinical nursing instructor for SUNY Adirondack Nursing School. She completed Restorative Yoga Teacher Training with Dr. Ann B. Saffi Biasetti in 2016, 200 hour Yoga Teacher Training with Yoga Kayla in 2017 and 500 hour Yoga Teacher Training with Yoga Kayla in 2018. Stephanie created Kambal Yoga® which is a unique and registered trademarked style of yoga combining restorative yoga, guided meditation, yoga nidra as well as light touch therapy while utilizing a weighted blanket. Her focus is stress reduction and anxiety treatment. She is a wife and mother of four boys. Carly was the first Kambal Yoga® student of Stephanie O'Hanlon Kayalar. 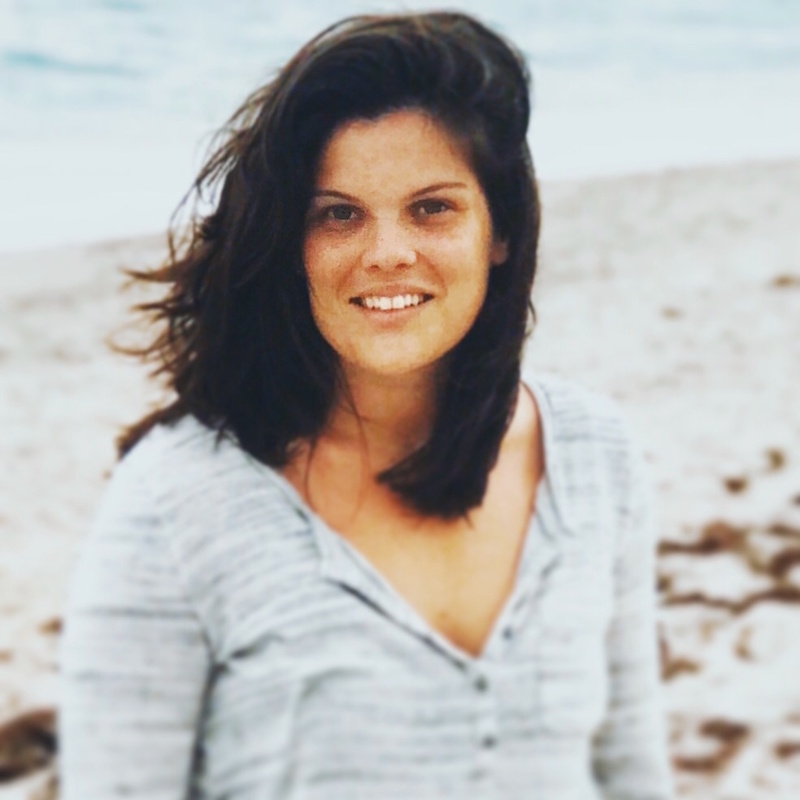 She completed her Bachelors of Science in Counseling with a specialization in Art Therapy from Lesley University in 2014, worked in Boston and the greater Boston area as a clinical counselor with focus on trauma and crisis. She currently is working on her Masters of Science at University at Albany in Counseling with a continued focus on trauma and crisis and will graduate in December 2018 with plans to become licensed as a clinical therapist.